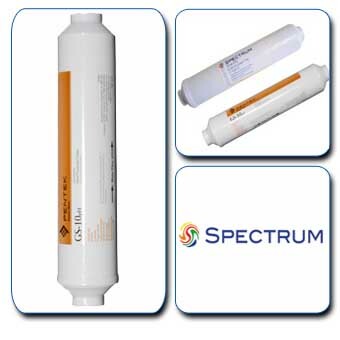 The SPECTRUM NSF certifi ed food service cartridges have been specifi cally designed as an alternative retro-fi t to Everpure cartridges delivering premium quality drinking water for the commercial food services market. 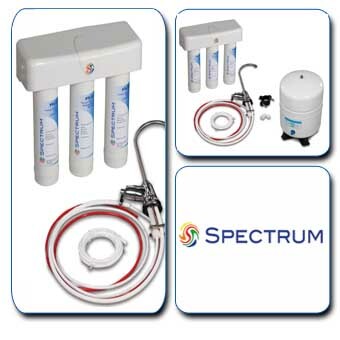 The SPECTRUM range of POU cartridges represents a functional and design evolution. 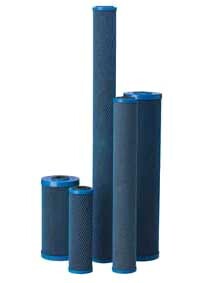 With sediment, carbon block, hollow-fibre & reverse osmosis options available, you can customise your filtration to suit the application. 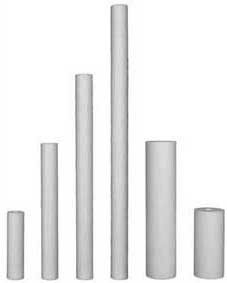 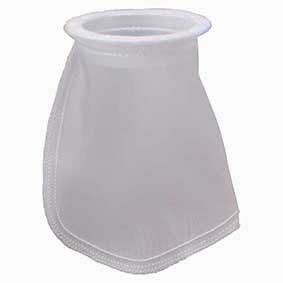 A 3-stage stand alone RO solution, the (PTL) provides a practical and flexible filtration solution. 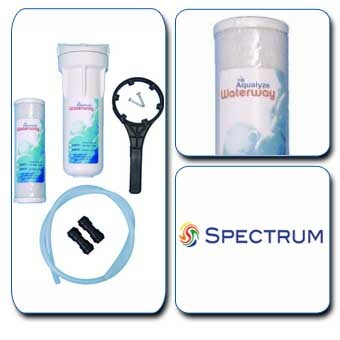 Capable of removing 97% of most contaminants the PTL system uses two carbon block cartridges and an RO membrane cartridge. 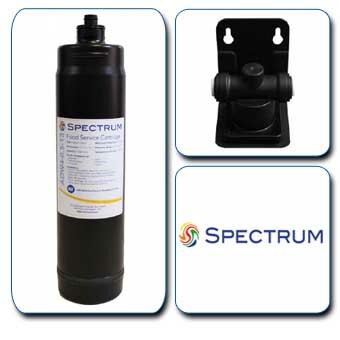 This high capacity drinking water system is plumbed-in directly under your sink onto the kitchen cold water supply. 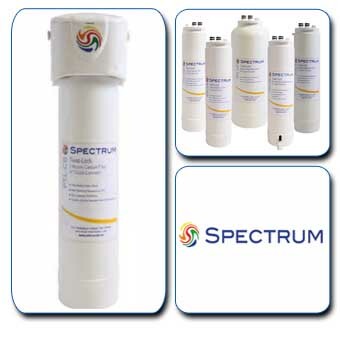 Our range of POU Inline filters from SPECTRUM & Pentair have been specifically designed to deliver protection at the point of need for reverse osmosis, water coolers and vending equipment applications.